Co-op Partners Warehouse supplies the Midwest with the finest organic produce and local foods. We are a certified-organic, wholesale distributor servicing co-ops, retailers, restaurants, educational institutions, and buying clubs in the Upper Midwest. 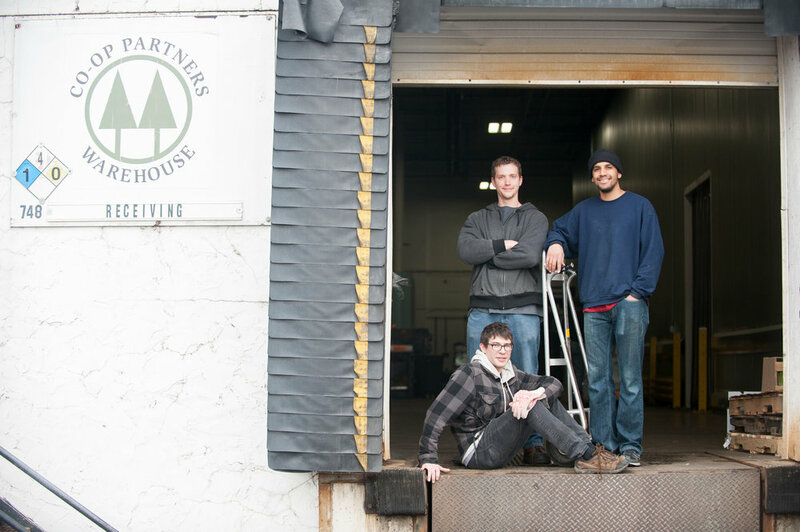 We are St. Paul-based and cooperatively-owned with over 20 years of experience. 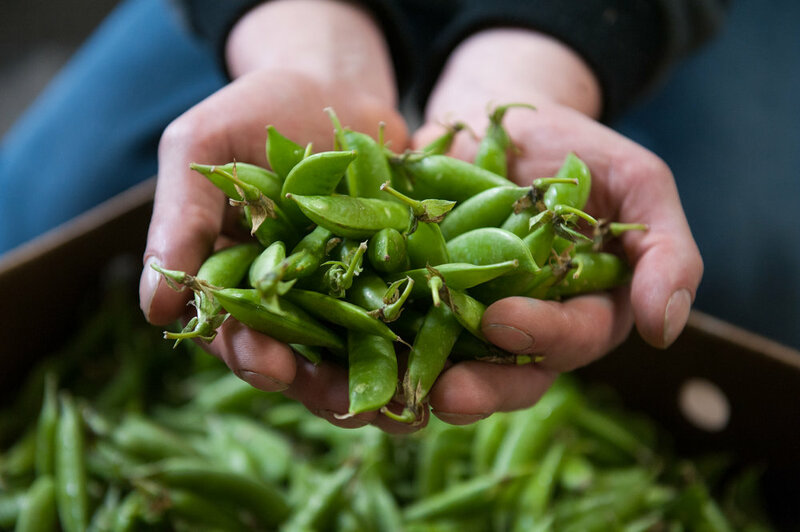 We are a dependable, down-to-earth team dedicated to the highest standards in organic and local food. Advocate for organic and local farmers and producers, nurturing long-standing relationships and guiding new ones with our experience. We believe in our local food community and its growers and producers. We believe in partnering with small farmers and family farms who practice sustainable, organic agriculture. As the organic industry continues to evolve and expand, Co-op Partners Warehouse reaffirms our loyalty to the pioneer growers who forged the current demand for organics and who are its active, visible proponents.